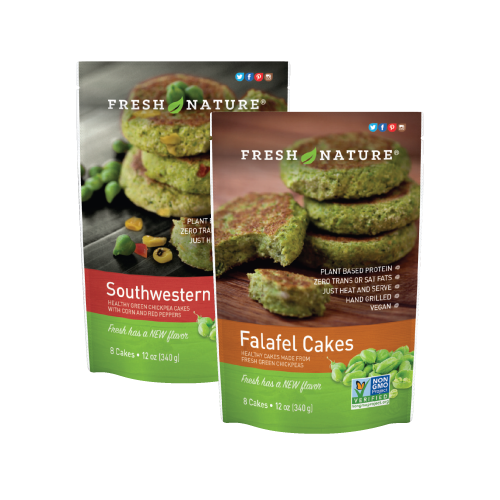 Fresh Nature Green Chickpeas utilize sustainable farming practices and are harvested without the use of insecticides. 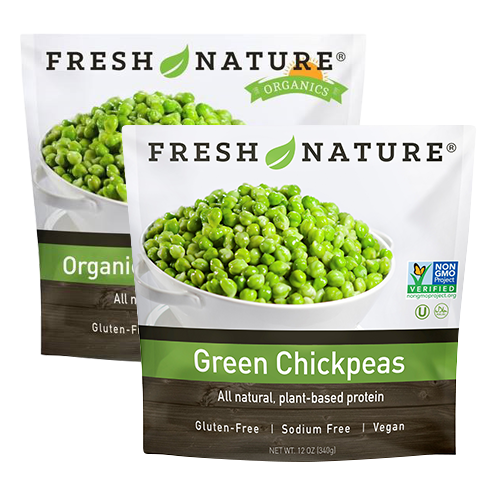 Our green chickpeas are picked fresh from the vine and rushed from the field to be washed, blanched and flash frozen, Green Chickpeas offer a nutrition packed, versatile new addition to any home kitchen, try adding green chickpeas to your favorite recipes. 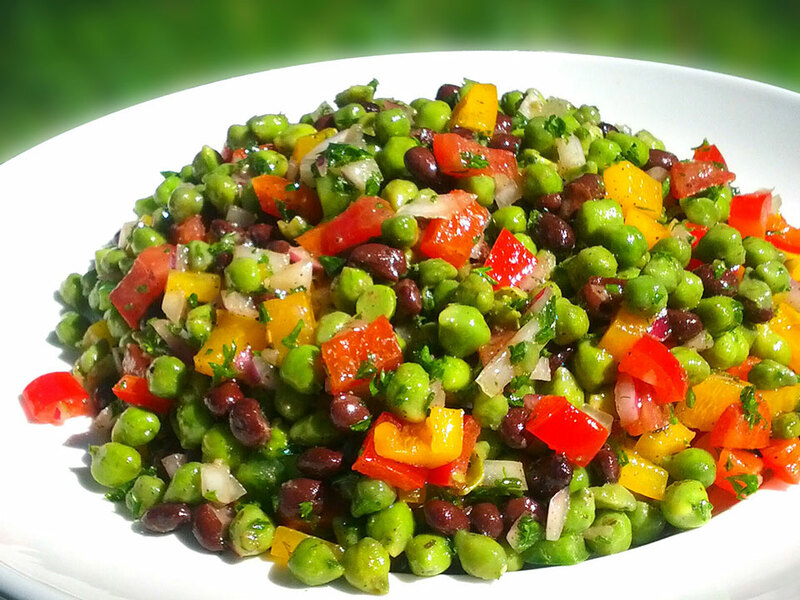 Unique and flavorful, versatile and convenient, green chickpeas have many uses that any family will crave! 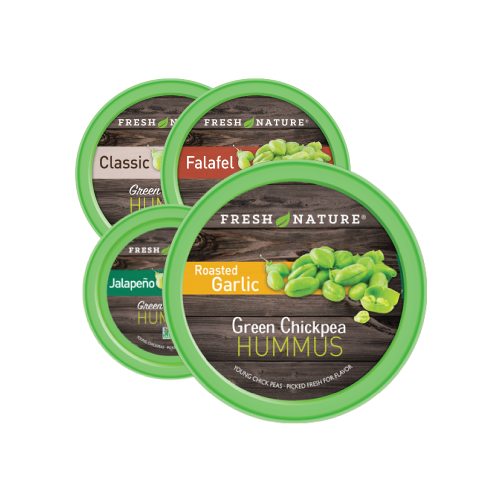 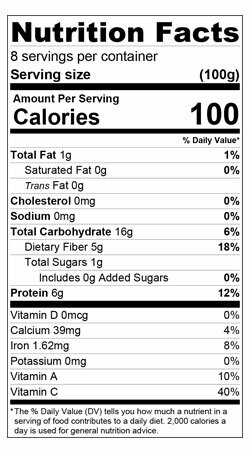 Our Fresh Picked Green Chickpeas are smooth yet crunchy, moist & naturally sweet we know once you try our fresh picked green chickpeas you too will see why the proof is truly in the product!